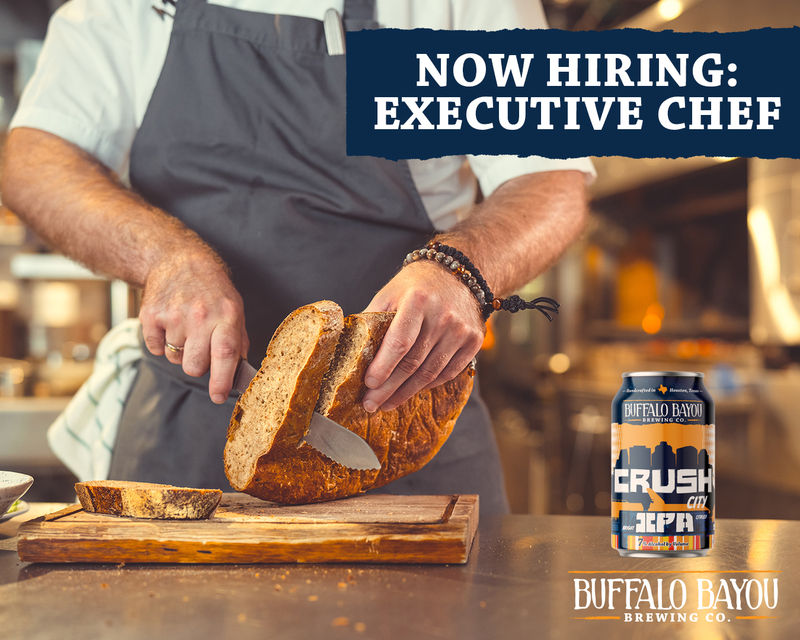 We are seeking a highly ambitious, proven Executive Chef who is both formally educated and as excited as we are to shape the craft beer and culinary future of Houston. 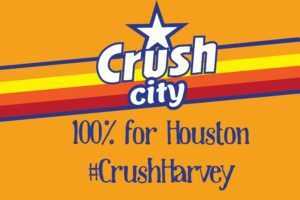 Saturday, May 12th 6-9 PM at Buffalo Bayou Brewery come one, come all and step right up to the most delicious show on Earth! Join us or spend your evening on the couch covered in popcorn and regret as you scroll your friends’ social feeds. Our Spring Carnival always sells out, so booze it or lose it! 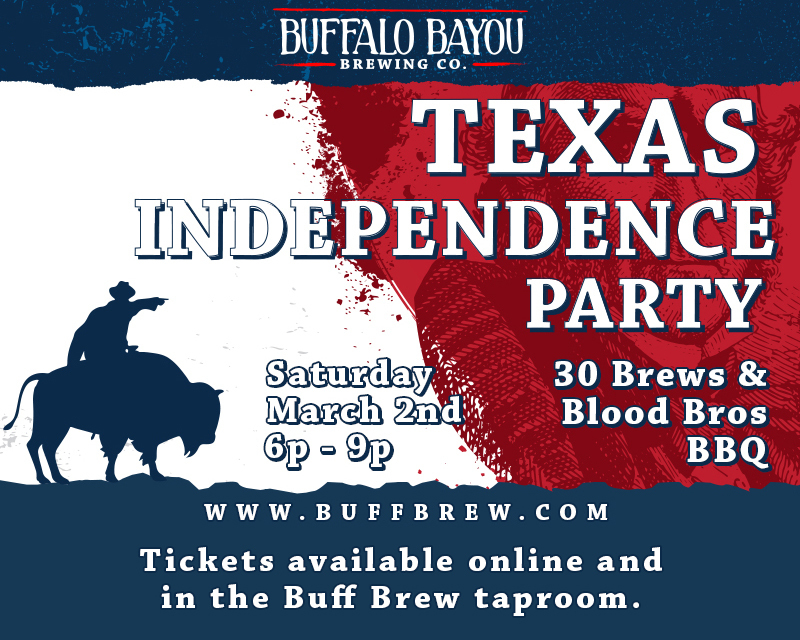 Texas Independence Party Beer List Sneak Peek! 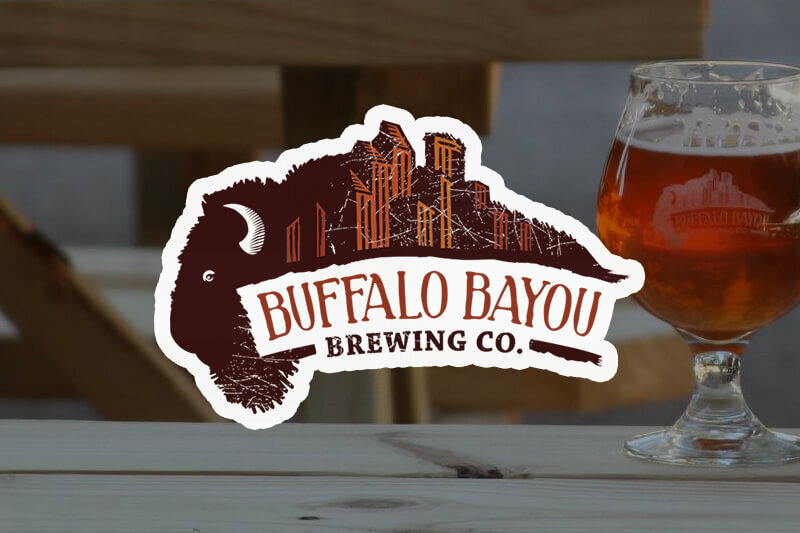 Saturday, March 2nd from 6-9 PM at Buffalo Bayou Brew Co. come celebrate the great state of Texas’ 183rd birthday with us. 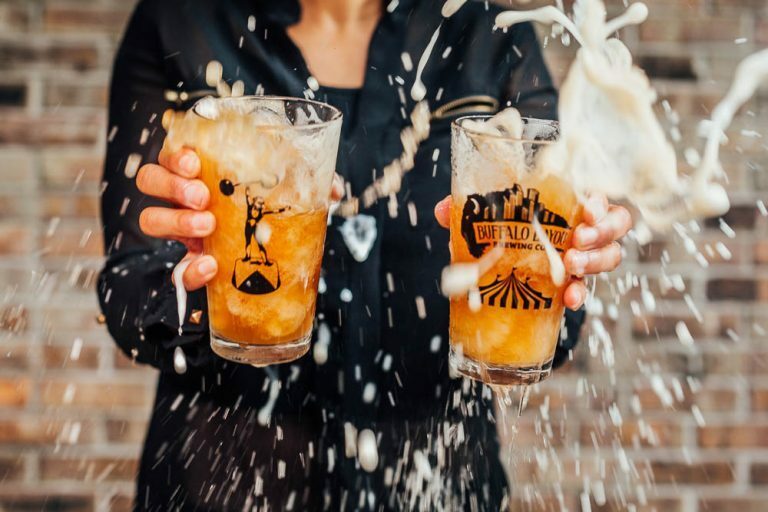 Gnaw on Blood Bros BBQ while you guzzle 30 different BuffBrews as we tip our Stetsons and raise a glass to the Lone Star State and the people that make it the greatest nation (sorry, we meant state) in the world! 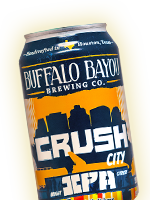 Hitch your horse or tie your buffalo and get ready to hoot & holler! 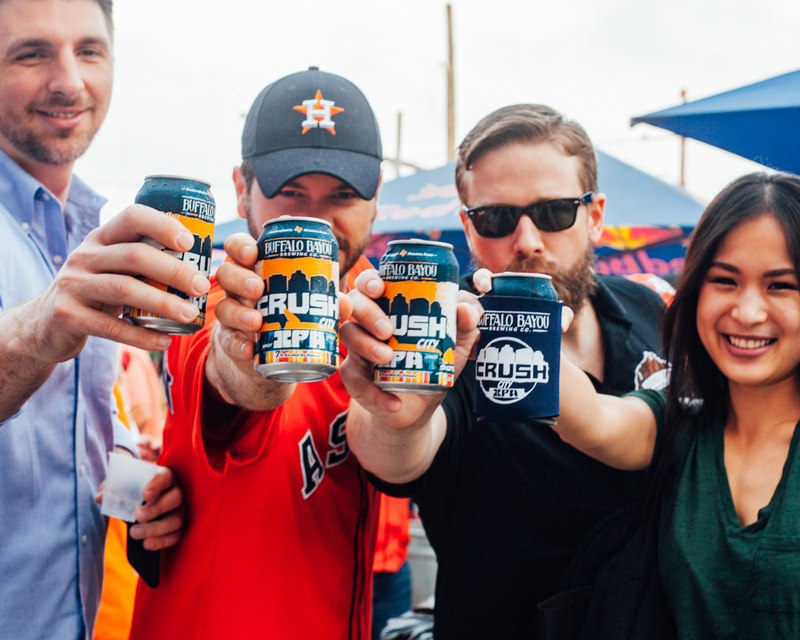 On April 5th, we joined up with HTX Fan Tavern right across the street from the Juice Box for a rockin' Pre-Game Block Party CRUSH CITY style.